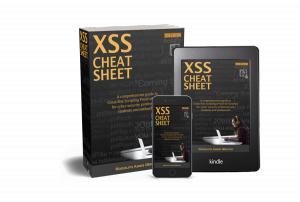 To find XSS flaws we need to know where to look for it and how we can detect it. Where to look for it is as simple as complicated: all we need is to probe every input the application has. We will do it using a probe string: a set of characters that we can look for it in source code in order to know if we can go further to inject a payload. So let’s think about it: which is the most important single character for a XSS payload? As we are dealing with HTML, the most important is the identifier of a tag: the less than sign “<”. In fact, we can use any char that does not form a true tag like “<a” or a pseudo one like “<x”. But why? Because most filters will not recognize it as dangerous (not a tag), it might allow us to know if the “<” is being reflected without being caught. In some .NET applications, for example, we may be able to bypass the language native filter with “% u003C” (unicode) instead of the “<” character. Usually this is not enough to be sure if there’s a real XSS hole in the server side script but it’s a great clue about it: if the application is allowing the reflection of a “<”, probably is also allowing the reflection of a single or double quote needed to break out of an existing tag. 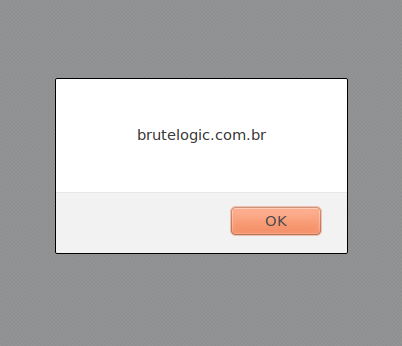 And if there’s no filter in place, we got a XSS. 4) may go unnoticed in server logs. 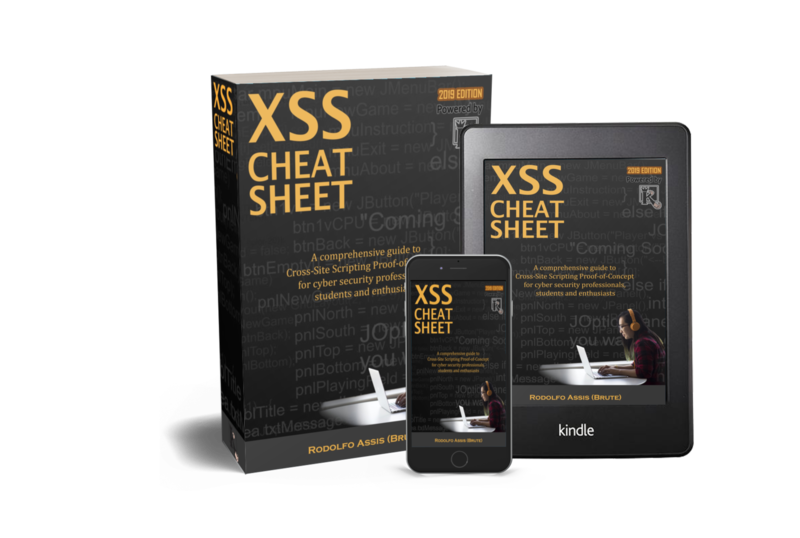 In my private twitter account @brutalsecrets, there’s a video showing this technique in an advanced way to find a XSS in a real world scenario. I often start by injecting an integer, to see what contexts I can inject into. Then I figure out what sequences will escape from that context to execute. Yet to meet a filter that rejects my integer, and it allows me to count which injection points are well-filtered in addition to which ones are susceptible.